We at the Dorset Branch of Butterfly Conservation hope you have an excellent Christmas and a splendid New Year with lots of butterflies to report! 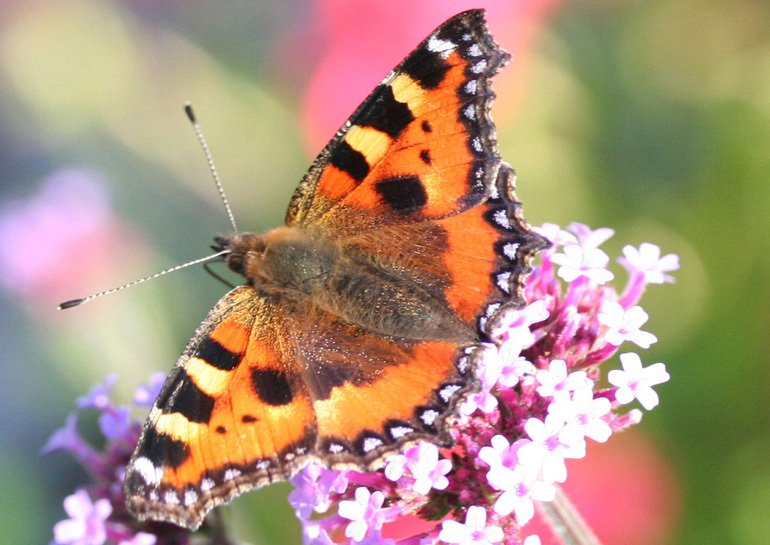 Smalll Tortoiseshell. Photo: Lyn Pullen. This entry was posted in Communications, News on December 22, 2014 by Lyn Pullen.